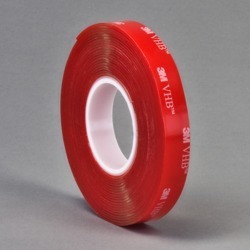 We are trader of VHB Tape and can supply across maharashtra. From transportation to appliances & electronics, from metal fabrication & Signage to structural glazing & architectural panels - VHB Tapes offer an array of bonding solutions for diverse industry verticals to customers worldwide. 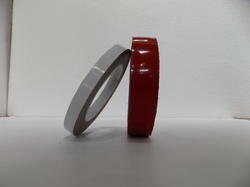 This Products Are Equivallent To VHB Tapes, Specially Used In Joint Of Metal To Metal Application. Transparent VHB Used For Glass Application.